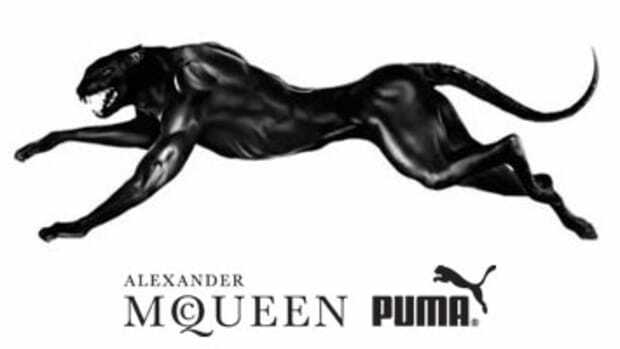 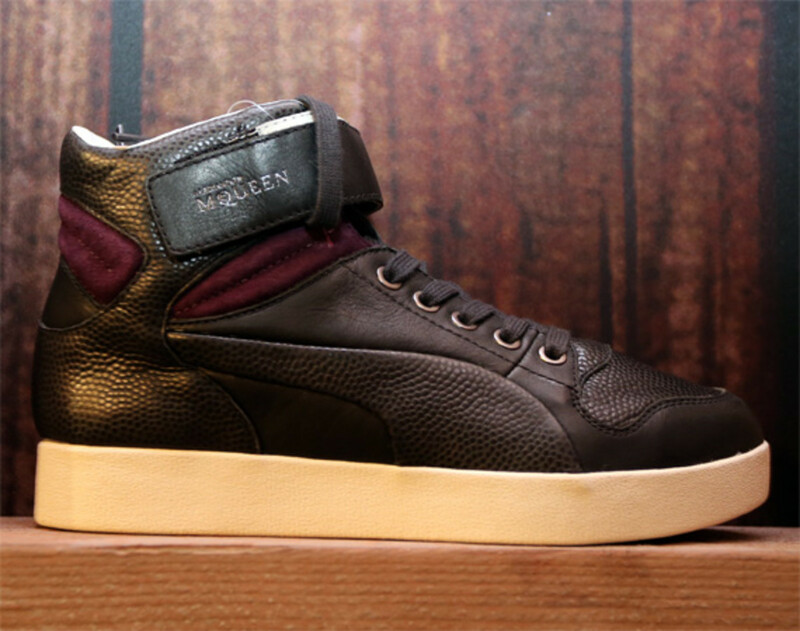 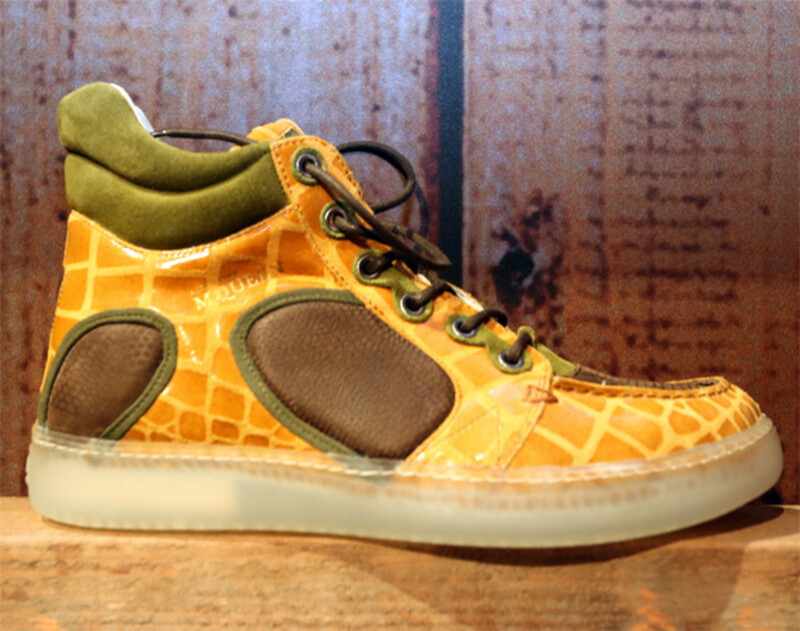 The current Spring 2013 collection from PUMA by Alexander McQueen, inspired by England&apos;s historic landscapes and traditions, feature sleek silhouettes dressed with traditional materials and woven motifs in a range of washed out colors. 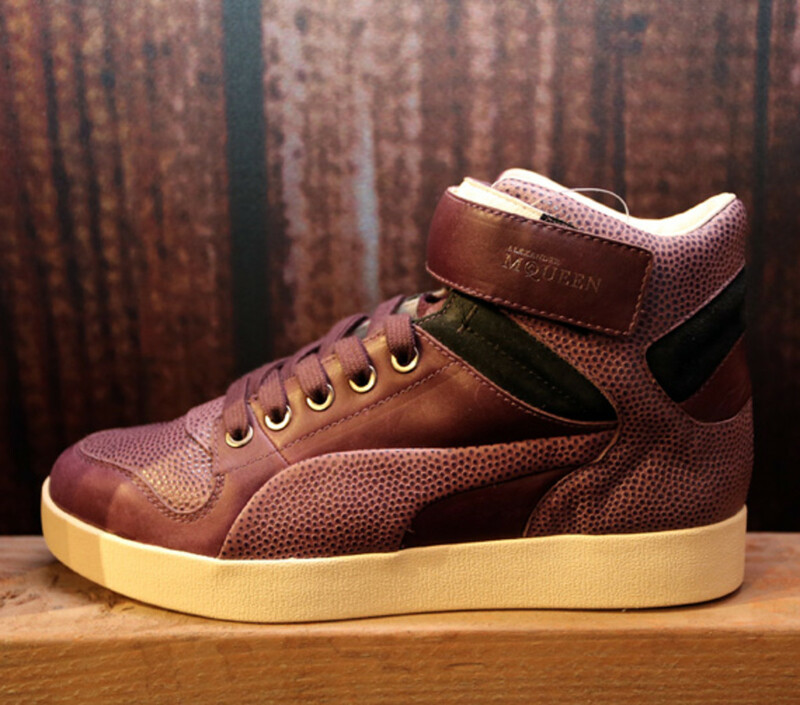 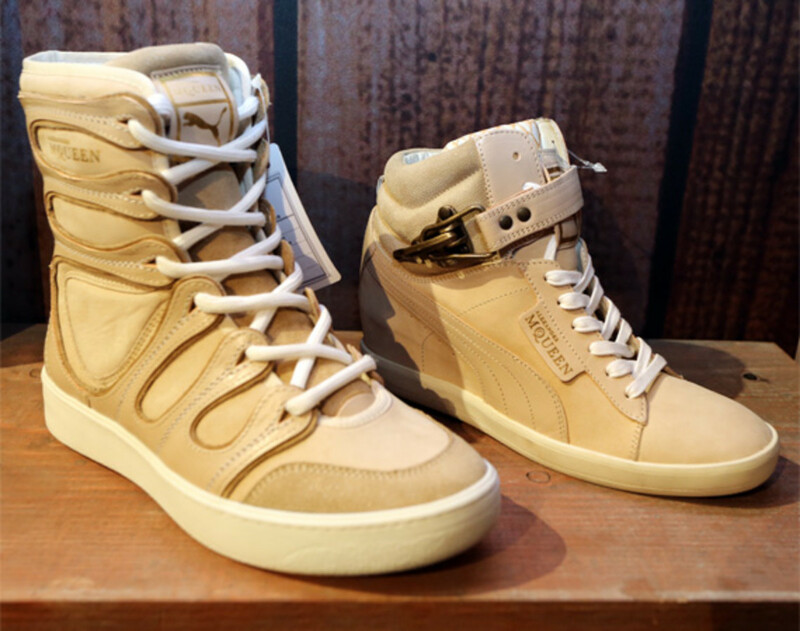 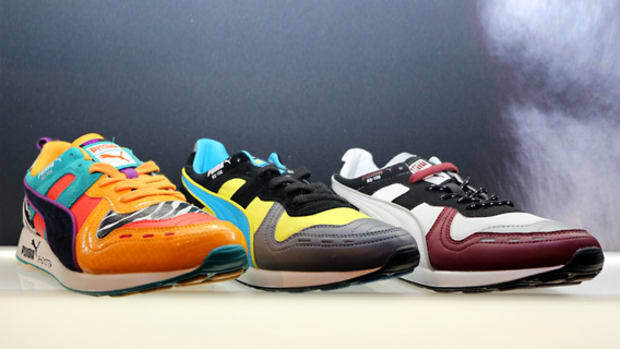 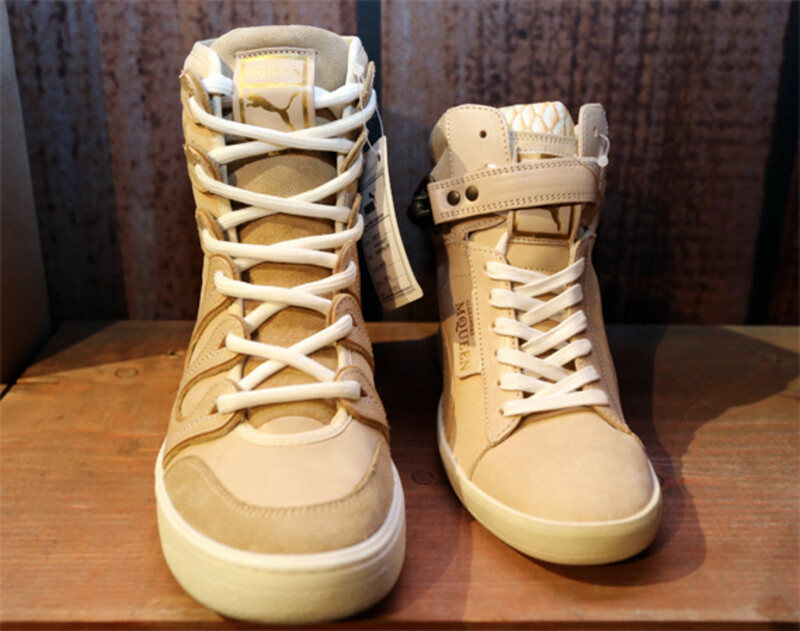 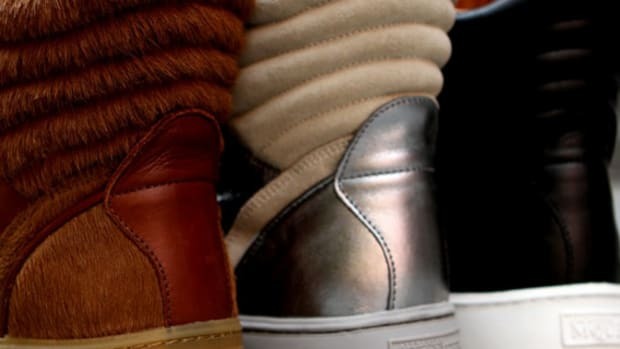 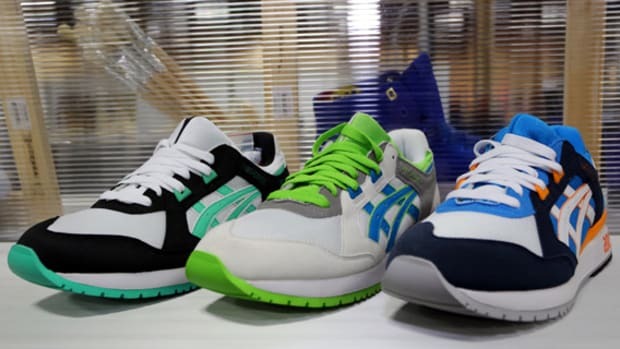 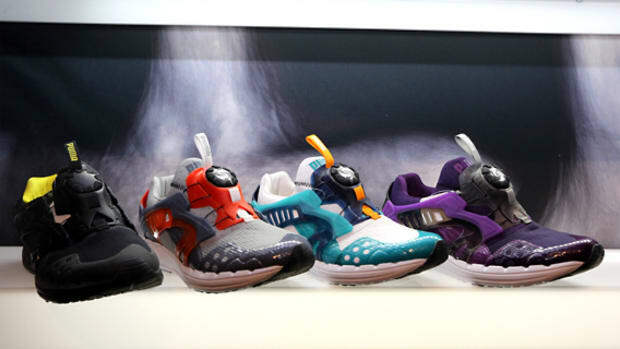 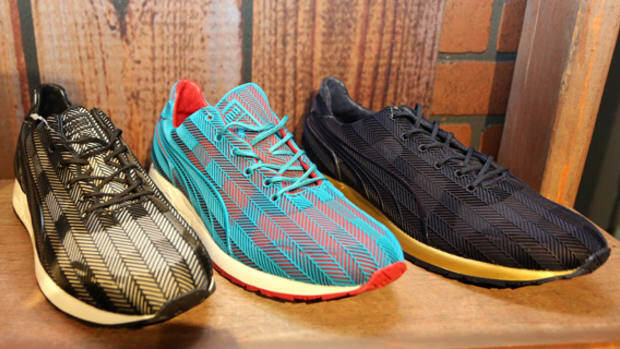 As previewed at the recent PROJECT Las Vegas trade show, the designer imprint from PUMA is set to take a hard turn from the rustic to modern with its Fall 2013 lineup, highlighted by chunkier silhouettes that veer toward snowboarding and work boot proportions. 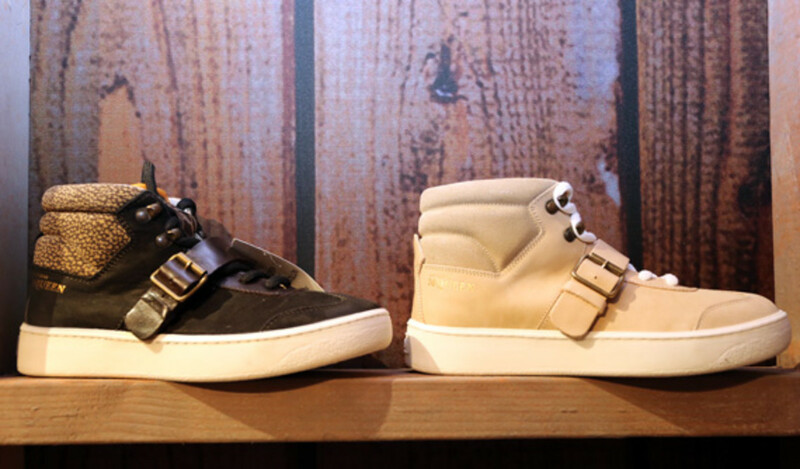 Strap and buckle detailing is a recurring theme, as well as animal-inspired finishes across the leather upper. 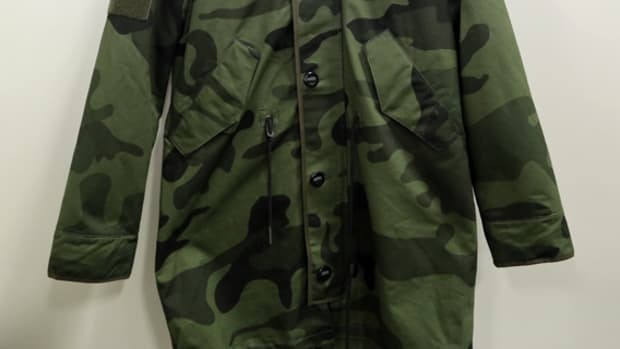 Check out more preview looks in the gallery below.